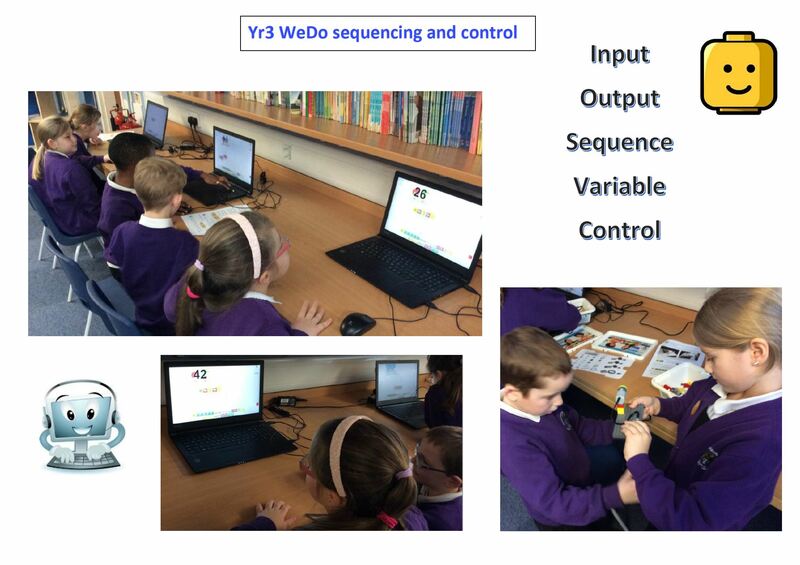 Year 3 have been introduced to sequencing and control. 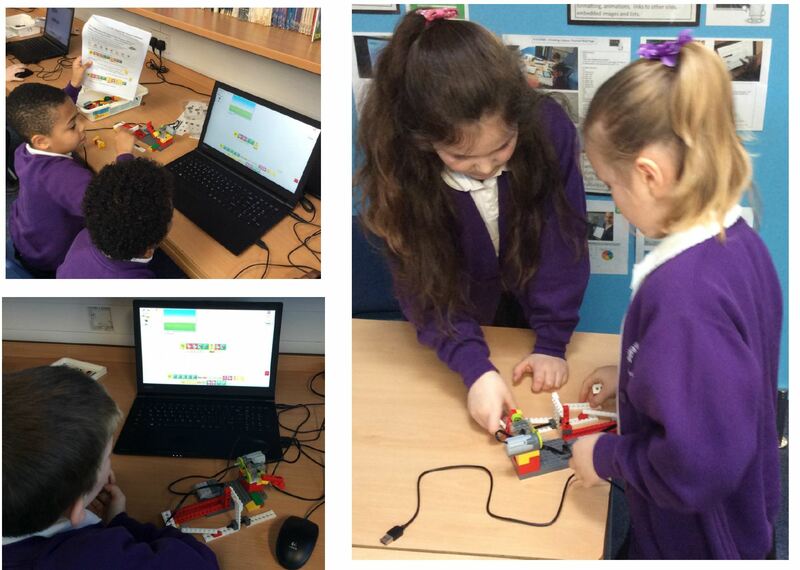 The children constructed Lego models which include a motor allowing them to be animated. 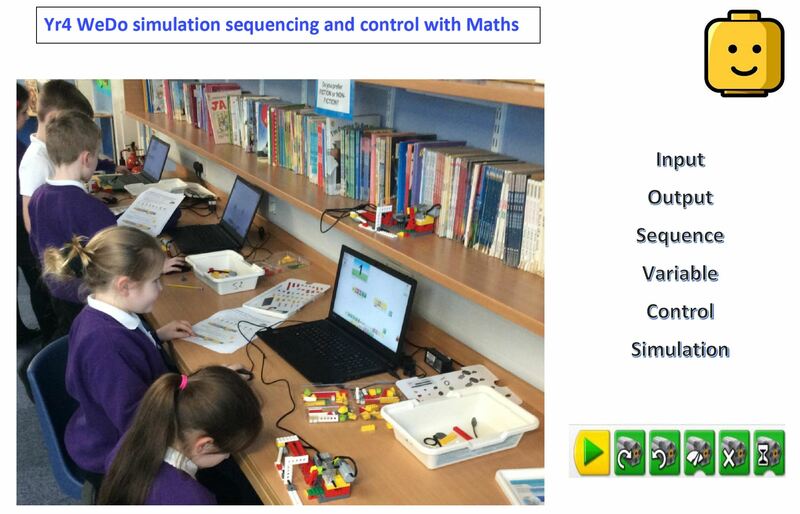 The models are controlled using sequencing software. 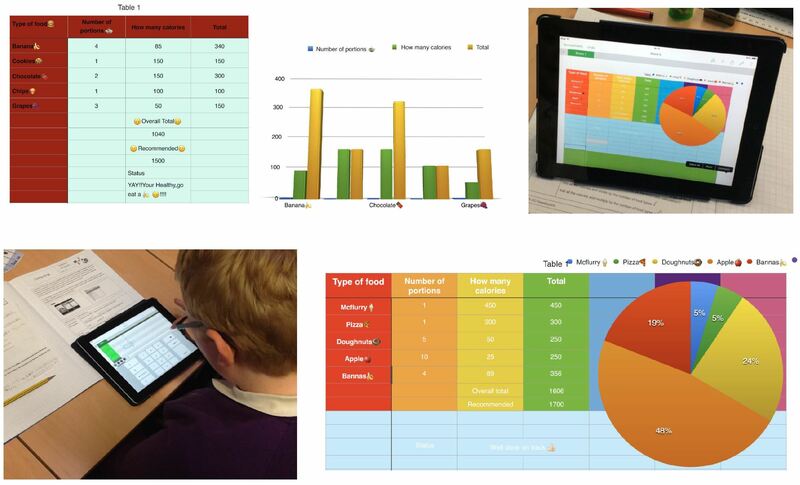 Year 4 have been working on sequencing, control and simulation. 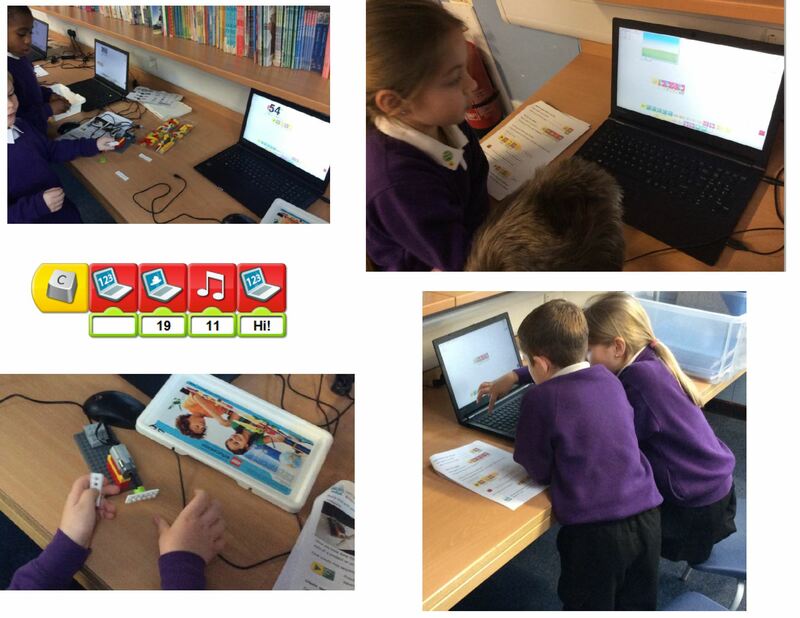 The children constructed a Lego model kicking simulator which included a sensor. Sequencing software was used to show a score on the screen once the sensor was activated by a marble being kicked and sensed. 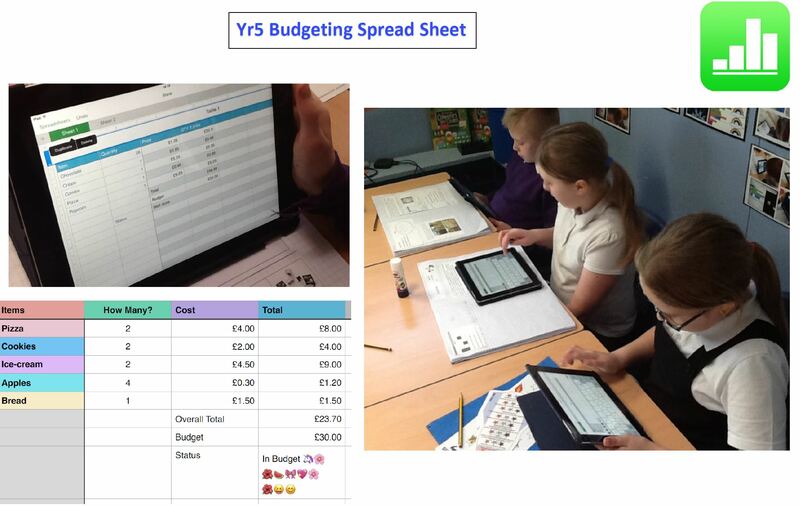 Year 5 have been introduced to spreadsheets to allow for data entry, and automated calculations as part of a budgeting app to help with shopping and keeping within a budget. 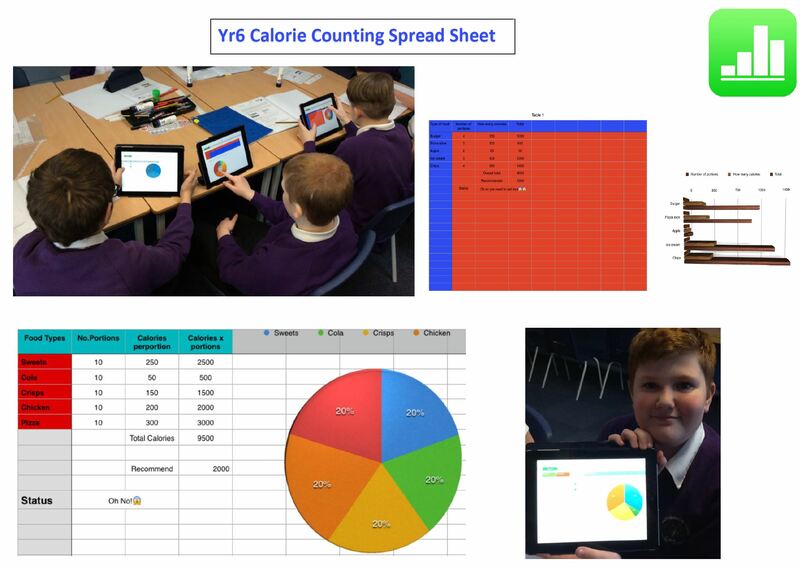 Year 6 have extended their spreadsheets skills whilst creating an app to allow for keeping track of the amount of calories eaten. 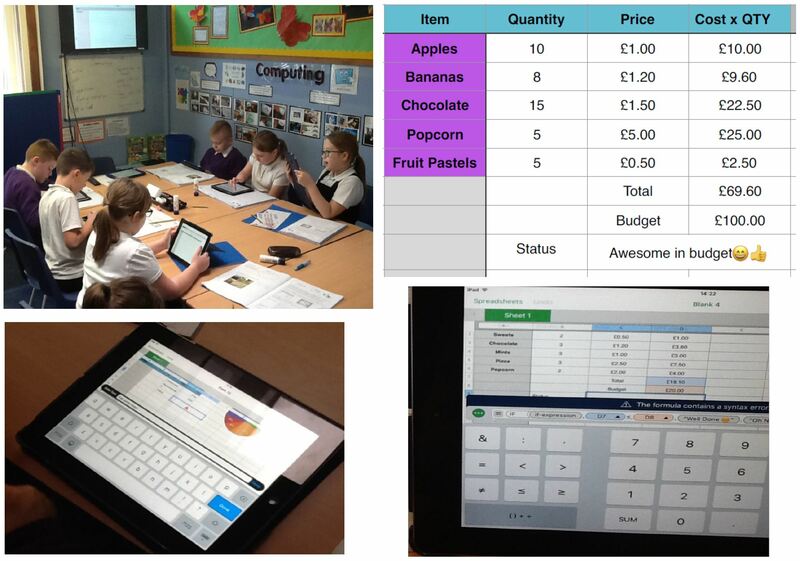 An automatic warning using an IF statement tells the user if the recommended daily intake has been exceeded. This entry was posted in Uncategorized on April 15, 2017 by donningtonwood.